Sedum, a perennial offering wonderful color and texture in the garden, is often overlooked amongst the mums, asters and goldenrod of fall. 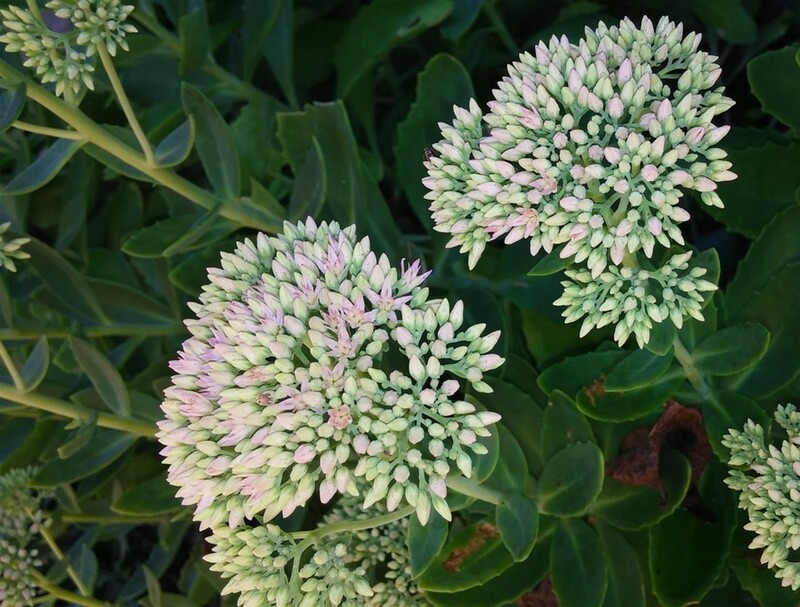 A favorite sedum is the cultivar Autumn Joy which provides texture during spring and summer with its fleshy leaves and then bursts into bloom in the late summer or early autumn. 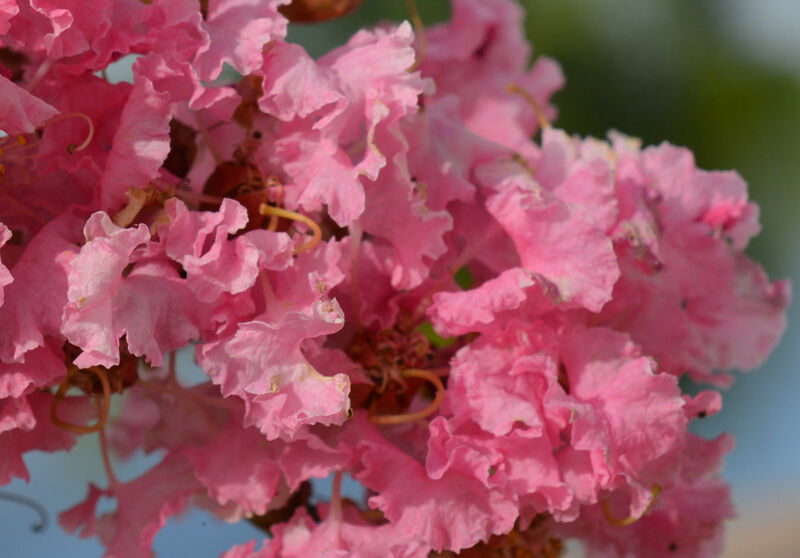 Initially the blooms are pink, but as they age, they turn a deep red or rust color, a perfect fall color. At Rutgers Gardens in NJ, sedum is grown on water conservation terraces where the only moisture they receive is from rainfall. Sedums are a large family of flowering perennials that are hardy from zone 3 through zone 11. 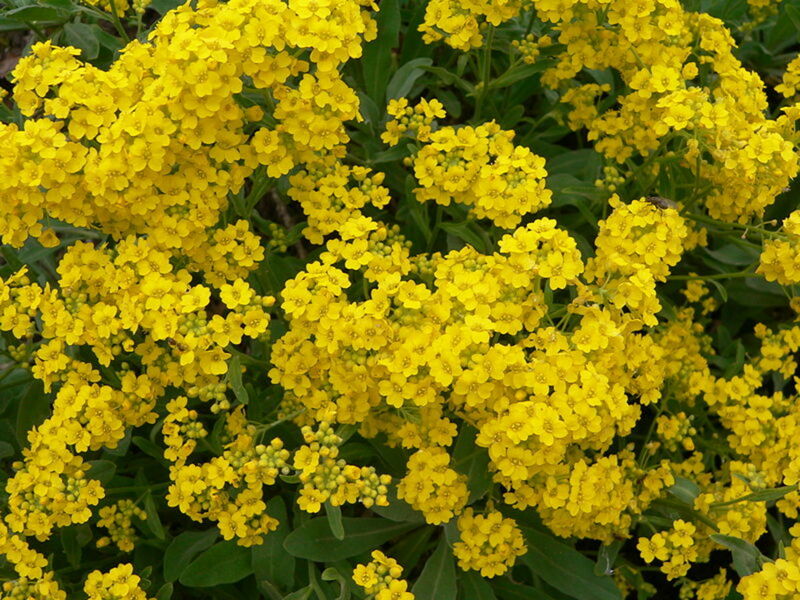 Low growing varieties, which usually only grow to 2 inches tall, make excellent groundcovers, work well in rock gardens and are often used on green roofs. Taller varieties, reaching heights of 2 feet or more, are staples in cottage gardens. Sedums are also used in butterfly gardens because they are the nectar plants for several species of butterflies including monarchs, American Painted Ladies, Bucheyes and Gray Hairstreaks. Nectar plants are the plants that provide food for butterflies. Host plants provide food for caterpillars. Butterfly gardens usually contain both nectar plants and host plants. Sedums grow best in full sun although the shorter varieties can tolerate some shade. They should be planted in well-drained soil and not over-watered. 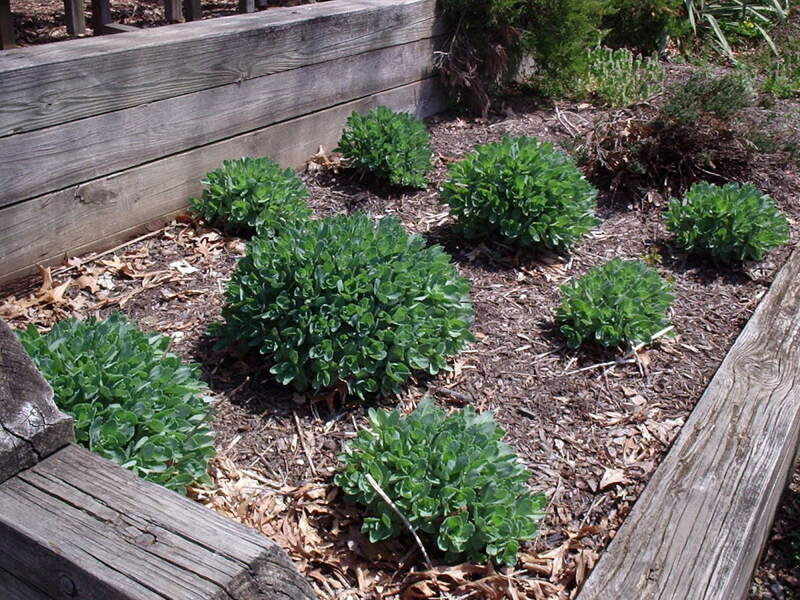 A thick layer of mulch will help keep the soil moist and the roots shaded from the heat of the sun. The fleshy leaves give us the clue that they are a drought tolerant plant. Be careful not to over-fertilize. They prefer less rich soils. Too much fertilizer will result in tall, leggy plants that will flop over. Compost is an excellent fertilizer because it is not nutrient dense and helps with the drainage of the soil. 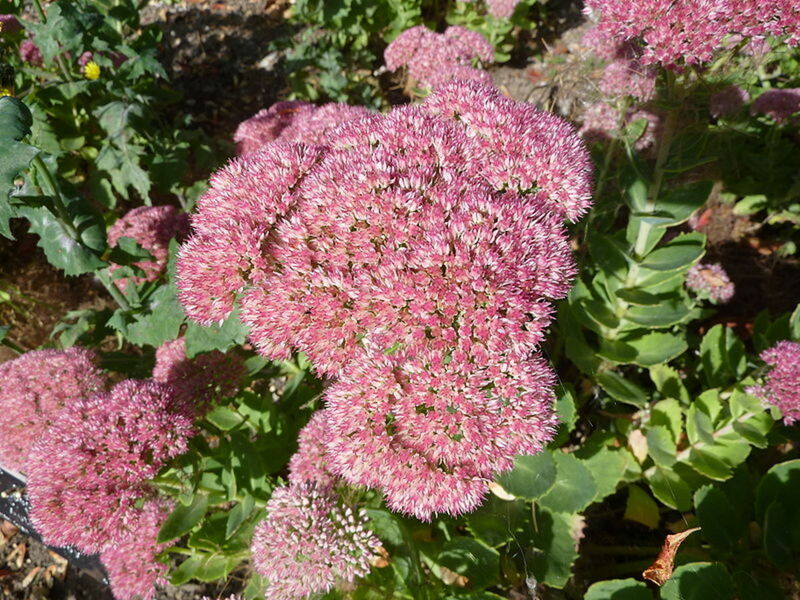 Depending on the variety, sedums bloom in the summer or fall in pinks, reds, yellows and whites. The flowers can be dried and used in floral arrangements. Sedums are easily grown from seeds. You can direct sow your seeds in the early spring in your sunny garden or start them indoors 4 to 6 weeks before your last frost date. The seeds should be sown on the surface of the soil. Do not cover them. They need sunlight to germnate. After germination, thin your seedlings to a spacing of 6 to 12 inches between plants. Larger varities should be spaced 24 inches apart. If starting your seeds indoors, you can transplant them into your garden after all danger of frost has passed. Propagation is more usually done by division. Sedum can divided in the spring or the fall. Simply dig up your plants and gently pull the crowns apart, discarding any dead or diseased parts. Replant them immediately to avoid the roots drying out, maintaining the 6 to 12 inch or 24 inch spacing between plants. You should divide your plants every 3 to 4 years to maintain their health. 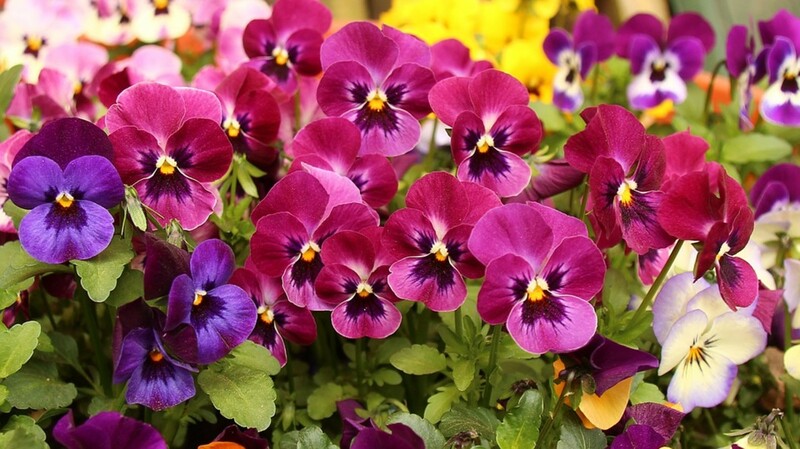 You will know that it is time to divide your plants when the flowers are smaller than usual. Sedum is also easy to grow from cuttings. The cuttings should be taken in early summer when the plants are actively growing but before they have set buds or flowered. I live in NJ where there is a big problem with deer. The first question we ask when considering adding a new plant to our yards is whether or not it is deer resistant. Alas, sedums are not deer resistant. Surprisingly, they are rabbit resistant so if your problem is with rabbits and not deer, you can safely plant sedums. Other pests that love sedums are slugs and snails, mealybugs, and scale. 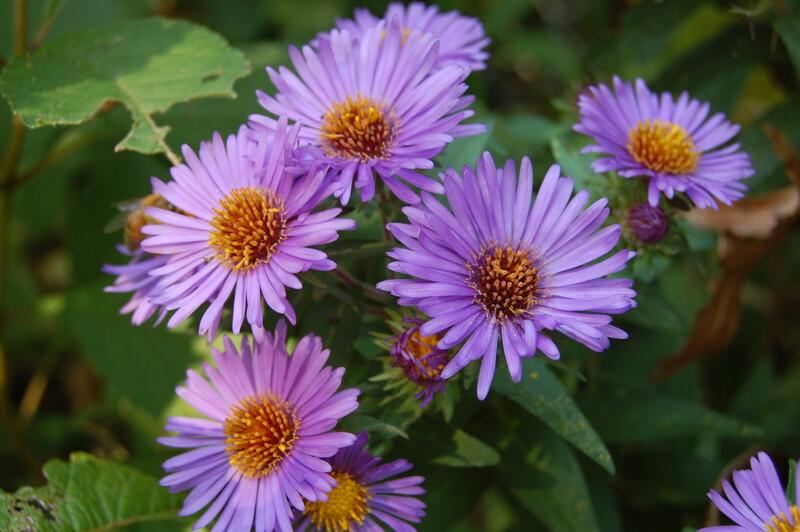 The cultivar Autumn Joy is just that; a joy in your fall garden. After dying to the ground in the fall, fresh green shoots make their appearance in the spring, eventually growing to a height of 3 feet. 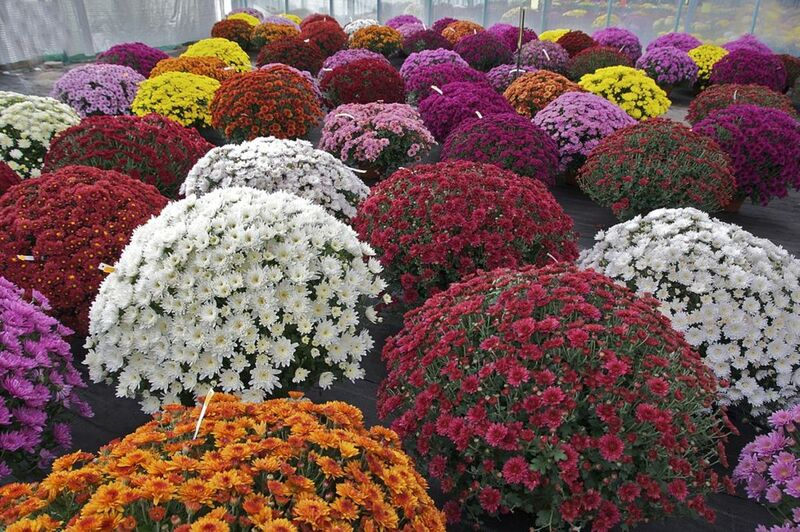 It's best to pinch the growing tips off, like you do to your chrysanthemums, to encourage bushiness which will result in stronger plants that are better able to support the tall flower stalks. You should begin pinching your plants when they reach a height of 6 to 8 inches. The leaves are fleshy, reminiscent of succulents. Their serrated edges lend their own interest to your garden during the spring and summer. In late summer, your Autumn Joy will begin to send up stems that will eventually develop green buds that have been described as looking like broccoli. Those buds will open into star shaped pink flowers, that will darken with age to a deep red or rust color. 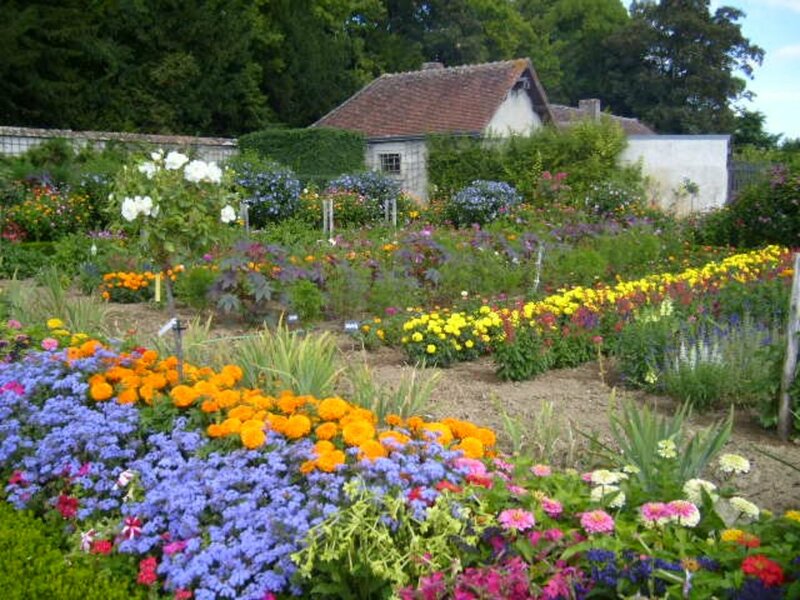 Left alone, the flowers will dry on the plants and can be left there to lend winter interest to your garden. Why does my sedum not bloom? Not having seen your garden, my guess is that either your sedum are not getting enough light or they are getting too much water or too much fertilizer or some combination of those three. Any one of those conditions will produce plants that grow poorly and flower very little or not at all. Boxxies, your garden must be gorgeous in the fall! I envy you. Thanks for reading and commenting. I'm so glad to hear that, Nell. I love learning new things. Thank you for reading and commenting. Hi, this looks amazing! I have never heard of them before, so I learned something new! Aalia, I love fall color too! Thank you for reading and commenting. Alicia, you won't regret it if you add Autumn Joy to your garden. Thank you for reading and commenting. Heidi, you are so lucky to have different varieties. I'm just discovering them. Thank you for reading and commenting. That looks beautiful! I love the way trees and even flowers look during the fall! Thanks for sharing this information. I love the name "Autumn Joy"! I want to make some changes in my garden next year. This plant sounds like it would be a good choice for me. One of my favorite plants! Have a couple varieties in my yard. Thanks for sharing the great info and photos. Voteds up, beautiful and interesting! Suzette, you are so welcome. I hope that you plant them and enjoy them as much as I do. Thank you for reading and commenting. Very interesting and beautiful article. I have not known about sedums. They are certainly beautiful . I will have to look into planting some. It is great that they ate an autumn blooming flower. Thanks for introducing these beautiful flowers to me. Audrey, I just started growing them too! I adore them and can't believe I didn't know about them sooner. Thank you for reading and commenting. Jackie, you're right. They are also called "stonecrop". And I totally agree - they are beautiful even when they aren't blooming. Thank you for reading and commenting. I have just started growing this--and love it! I have loads of these and wow how they multiply. I thought they were stone hedge; is that just a type maybe? I do love them whatever and think they are gorgeous even without a flower. Up and sharing.